This month you’ll be able to compare the true Belgian imports along side those brewed here in the US in the Belgian-style. Belgium is one of the most respected brewing locales and their flavors are distinct. This Thursday, we will sample Belgian-style brews from Goose Island Beer Company and true Belgian imports Leffe and Hoegaarden. Also, for those of you in Texas City, Yaga’s will be here with tickets for Saturday’s Chili Quest & Beer Fest! As always, all tastings are free and open to adults ages 21 and older. Join us and share your experience using #pintjockeys. Goose Island Sofie – This sparkling Belgian Style Farmhouse Ale is wine barrel-aged with an abundance of hand-zested orange peel. Spicy white pepper notes contrast the citrus tartness. The light, refreshing, creamy vanilla finish will excite those fond of Champagne. Goose Island Matilda – Inspired by great Trappist ales, this complex Belgian Style Pale Ale is fermented with the wild yeast Brettanomyces. Matilda pours a golden sunrise color with dried fruit and clove aromas, a spicy yeast flavor, and a satisfying dry finish. Goose Island Pepe Nero – With an aroma of roasted chestnuts and a mysteriously dark, mahogany hue, Pepe Nero is a farmhouse ale brewed with black peppercorns. The roasty sweetness melds into a lingering, earthy, black pepper finish. Goose Island Pere Jacques – Brewed with loads of malt and Belgian yeast, Pere Jacques is a wonderfully fruity, malty ale. Pere Jacques’ complex flavors stand shoulder to shoulder with the Belgian Dubbels enjoyed in the world’s finest beer bars. Leffe Blonde – Still brewed according to Leffe Brewery Fathers’ ancient recipe, Leffe uses the finest ingredients available. Spring water, malted barley, and corn come together to give Leffe its sunny golden color, while aromatic malts give the beer a distinct clove-like aroma and unique flavor. 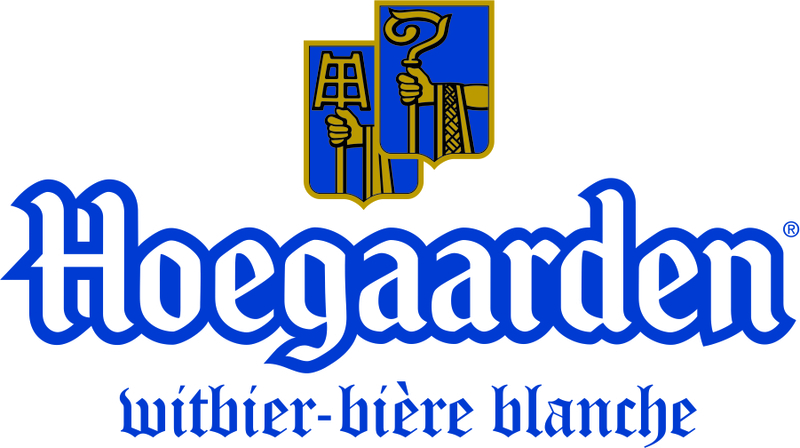 Hoegaarden – The original Belgian Witbier beer, brewed with Coriander and Curacao orange zest, Hoegaarden is naturally cloudy white fresh and light bodied with a spicy Belgium yeast aroma, fruity sweetness and citrus flavors and a soft, spicy dry finish. WHEN: Thursday, January 15, 2015, 5 – 7 p.m.